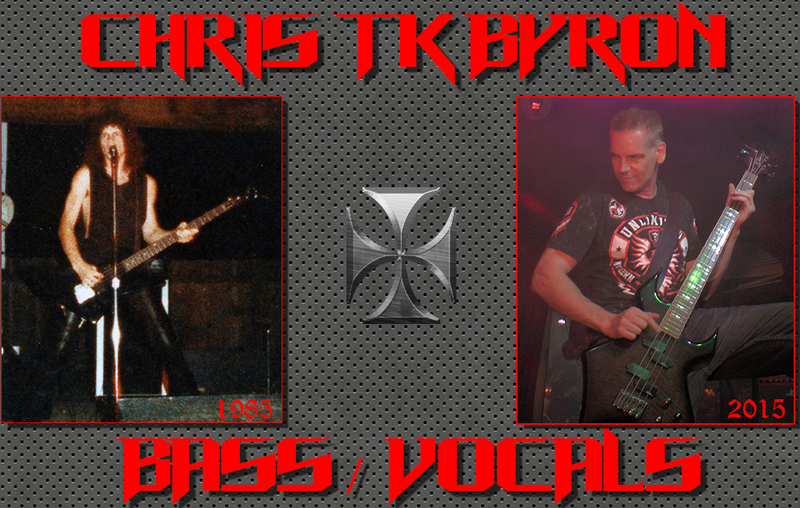 Throughout 1985 Iron Cross and Krew tore up the underground Metal Scene. It was all we lived and breathed. 10 years later we decided to do a Reunion show and relieve a killer time in our lives. To our surprise the venue we booked was packed. It was a awesome to see all of our friends again and many new ones. 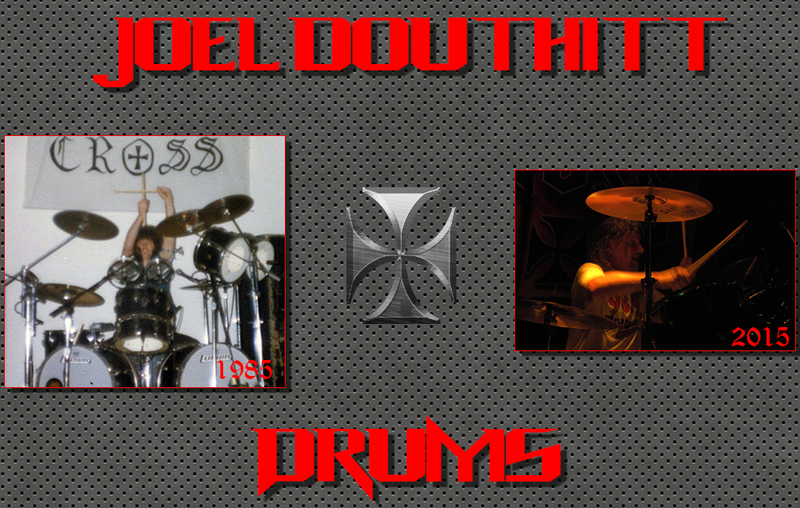 We then hit the LA Scene in 96' and recorded some of our tracks including the newly written song "BACK TO THE CROSS". 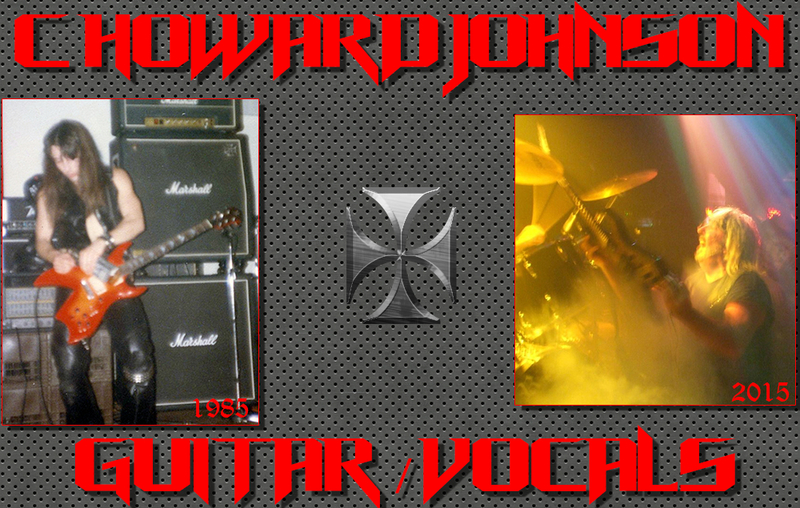 Many different versions of Iron Cross played throughout the years with some of the original members. Although there are many great memories from that time period, it just wasn't the same as with the original 1985 members and krew. Since then Reunions have been happening periodically with each one getting bigger and better. The 30 Year Reunion scheduled for Sept. 26, 2015 will be the largest one yet. We are looking forward to seeing everyone at the show!